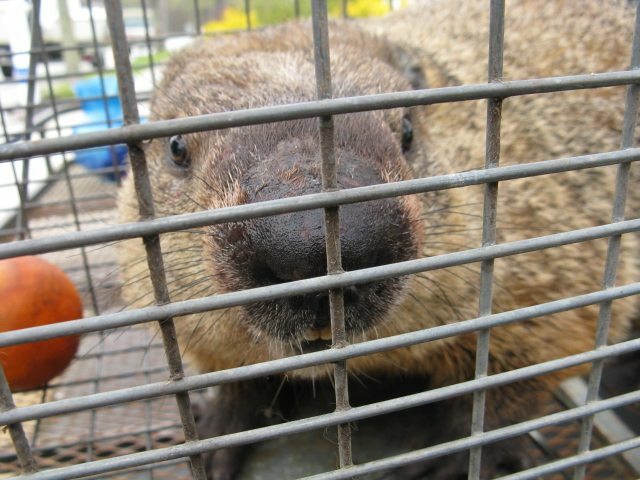 Are Beavers ruining your home or property value? Beavers are more likely to inhabit territory occupied by humans. 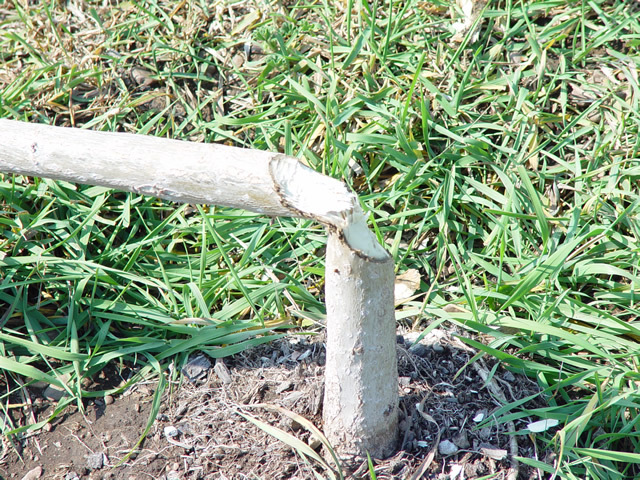 This means increased damage to expensive trees that you possibly planted for landscaping purposes, as well as beaver damage to people’s well kept lawns. Does this call for beaver removal? Why is this such a problem? Well, it isn’t so much an issue on its own. Beavers seek the same thing we do: food, safety, and shelter; and meandering streams of water flanked by trees or other vegetation provide those needs fully. Even worse is the danger of flooding caused by the creation of beaver dams. This flooding can cause significant damage to a home’s foundation. Beavers are not easily frightened, and they become more difficult to remove once they’ve established their territory. 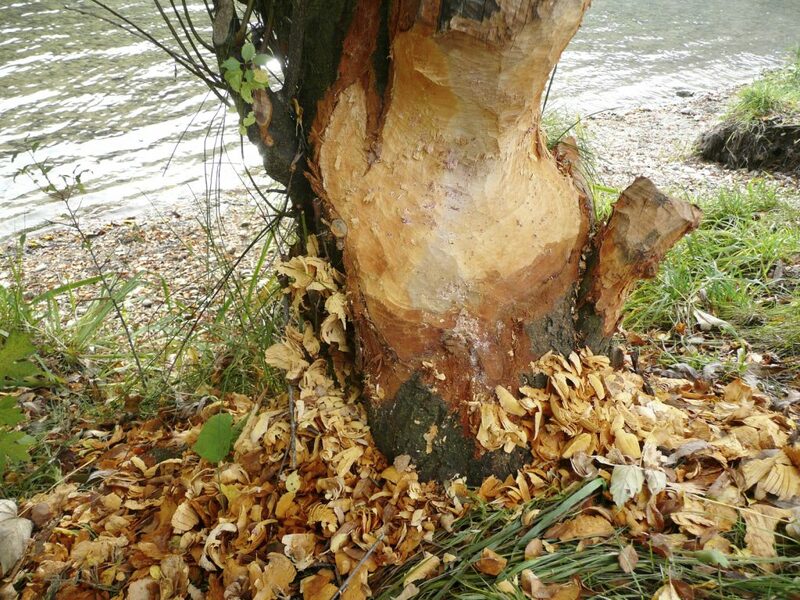 Fencing off property may be the best way to prevent beaver problems in the first place, but such methods may be too late for someone suffering from the high cost of beaver damage. Beavers cause undermining of the water’s edge as well. They damage trees by chewing them down for their lodges. Additionally they damage streams and cause flooding on the upside of the dam causing the downside of the dam not receive enough water. They become aggressive and attack if encountered by humans or animals. Muskrats damage river, stream and pond banks by digging, or undermining, them and causing them to cave in. They also cause damage to vegetable gardens and aquatic plants. How do you remove Beavers from your yard? Beavers are seldom killed during the removal process. Instead, humane wildlife removal occurs in the form of trapping the creature. 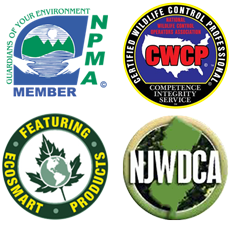 Call 609-294-1729 for Muskrat & Beaver Removal in New Jersey. Beaver captured. Pest Control services needed.